in the water, lemon juice and lemon zest. frequently, until mixture comes to a boil. whip until stiff peaks are formed. the edges at the crust. 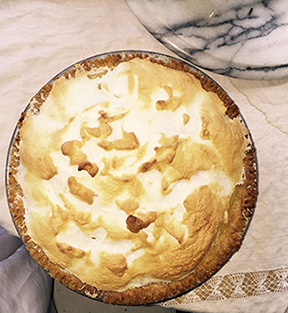 the meringue is golden brown. best when at room temperature.